Is New Retail a Must Have? Hema, Alibaba’s technology-focused fresh food market, illustrates Jack Ma’s theory. 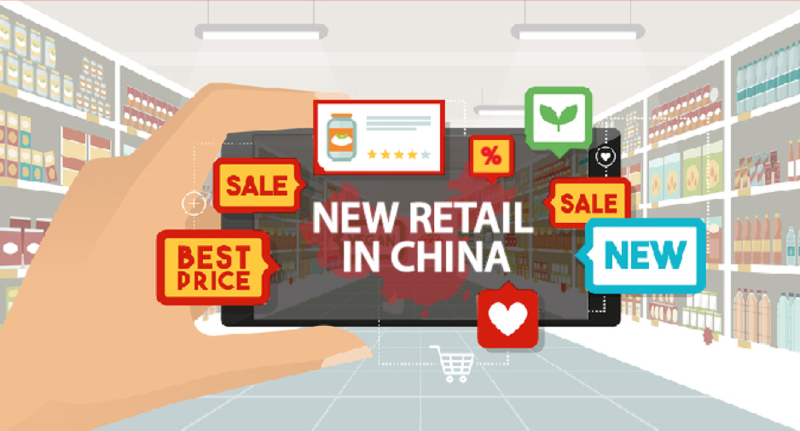 As part of the New Retail strategy, customers can shop,dine, and order groceries for delivery from their mobile phones – and use Alipay to make cashless payments. By scanning a product code, customers search for product information in the store, place an order for home delivery, make a payment, and order fresh food – including live seafood – to be cooked and eaten in the store. This is all accomplished using the Hema app, making the shopping experience hassle-free by eliminating the need to search the shelves for items, stand in line to pay, and carry heavy bags. For customers that live within three kilometers of the market, deliveries are made within 30 minutes, since each store has its own warehouse and logistics center that collects, fulfills, and delivers online and offline orders as they are received. 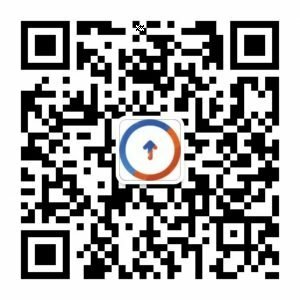 This new business model combination of supermarket, restaurant, and e-commerce has been extremely successful with the use of barcodes, logistics networks, and data analysis. Hema knows its customers, including phone number and address, purchasing history, and financial activity, which can be leveraged to offer customers’ attractive deals. According to recent reports, Alibaba plans to expand Hema markets over the next three to five years. 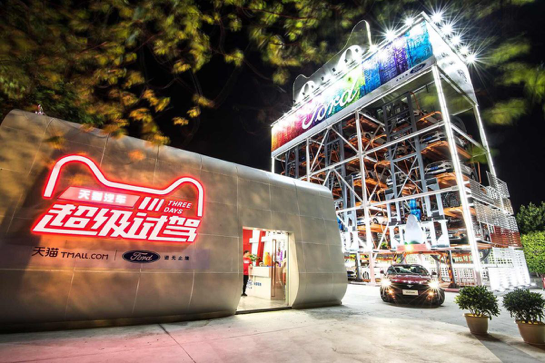 The most exciting they are also exploring to experimental retail projects like vending machine that sells everything you can imagine of from cars to hairy crabs. Why is New Retail successful? New Retail is taking hold because of its quality and convenience as a digital experience. It is putting the right products in front of the right customers at the right time. It is also digitizing the retail industry. 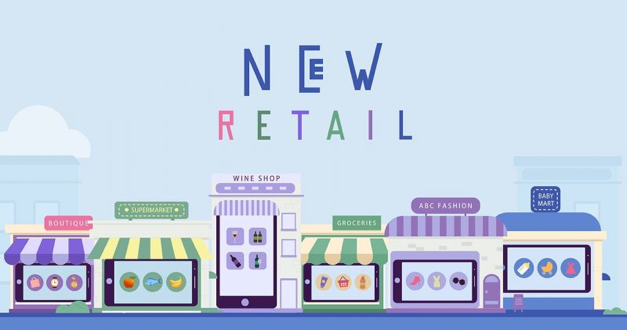 By using technology to combine the best of online and offline shoppingexperiences, New Retail is transforming the industry, improving the overall customer experience, and strengthening brick-and-mortar retail, which still accounts for much of China’s retail market. It is driving higher sales productivity than offline retail alone. To keep up and compete, especially since customers have more options than ever before when it comes to retail, retailers are continuously trying new projects to stand out and get their customers’ attention. The use of vending machines is an example. Referred to as experimental retail, it is a trend that is pushing new ideas and technology to the forefront of many retailers. How could brands take advantage of New Retail? New Retail allows for brands to grow, while involving the participation of customers. Many are taking actions to reshape their future and make the most of this new reality. Customers: The most successful brands are putting customers at the heart of their operations. They are embedding data and smart technology into their operations to make the customer experience easy and efficient. Process: Popular brands are transforming their operations by making them more proficient, optimizing R&D, and improving their supply chains. Additionally, they are engaging with customers directly in the product development process. Marketing: With technology that includes purchase, payment, and delivery, brands are continuously interacting with customers online. With data, they have insights to make marketing personalized, transitioning it from an expense to an asset. Distribution: Streamlined technology models are helping brands reduce high costs, expand coverage, and provide better insight into inventory and sales. It also reduces communication costs with customers by targeting messaging based on data collected. Technology: By investing in new technologies, brands are improving the efficiency of their operations and delivering a better customer experience. Since technology is continually evolving, it allows for improved business operation decisions and connections with customers. New Retail has become a game-changer for many types of retail and is likely to continue leading the way. As it continues to evolve, brands must continue to change, as well. They will have to adapt to the new ideas and models of tomorrow that may be defined differently than those of today. Those retailers that do not will be at a disadvantage. It is no longer a case of whether to incorporate New Retail, but how best to do it. To learn more about the Chinese marketing industry and read more articles like this visit digitalbootcamp.asia.